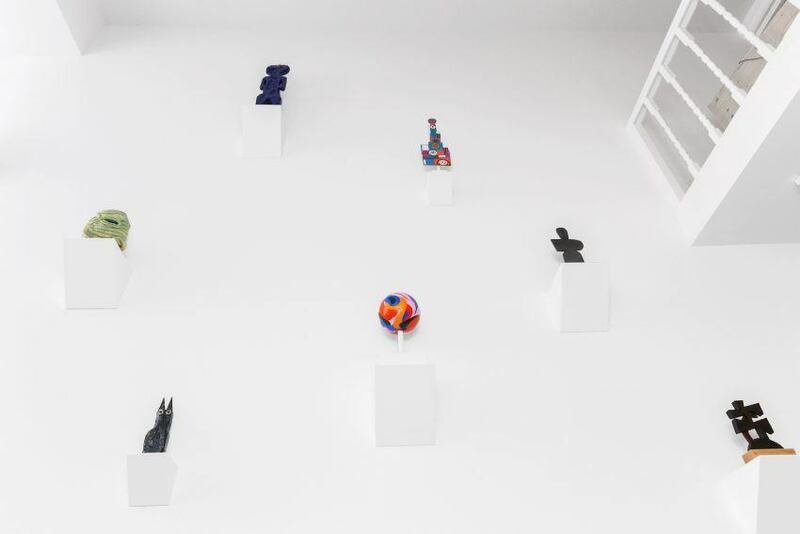 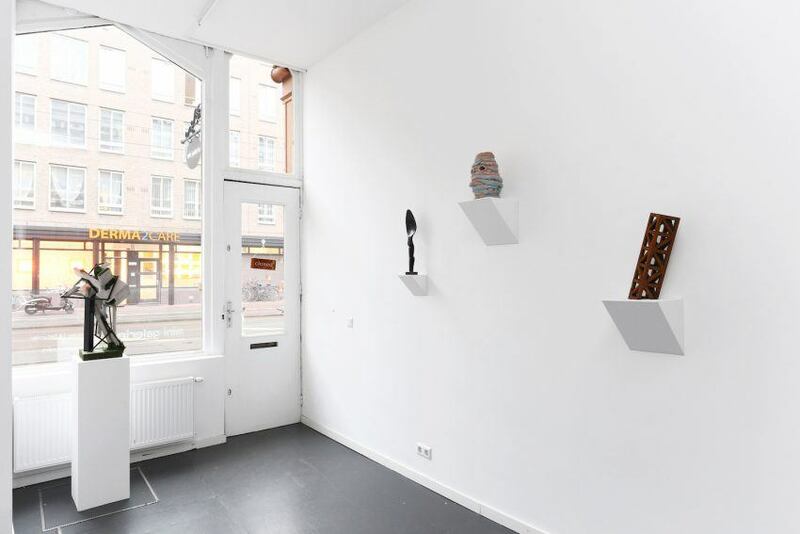 The Mini Galerie is delighted to announce Object Matter, a group exhibition featuring small-scale sculptures by artists Merijn Hos, Clemens Behr, Marcus Oakley, Jordy van den Nieuwendijk, Stephen Smith, Eric Magassa, Cody Hudson, Graphic Surgery and Koen Taselaar. 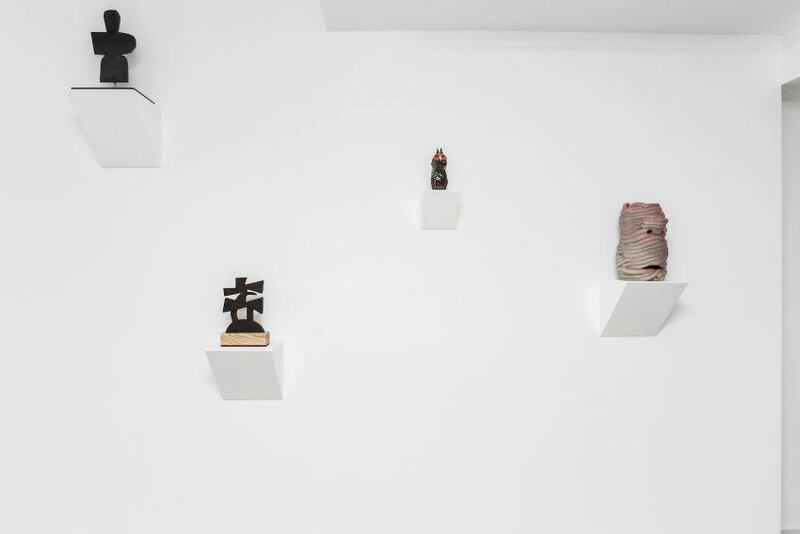 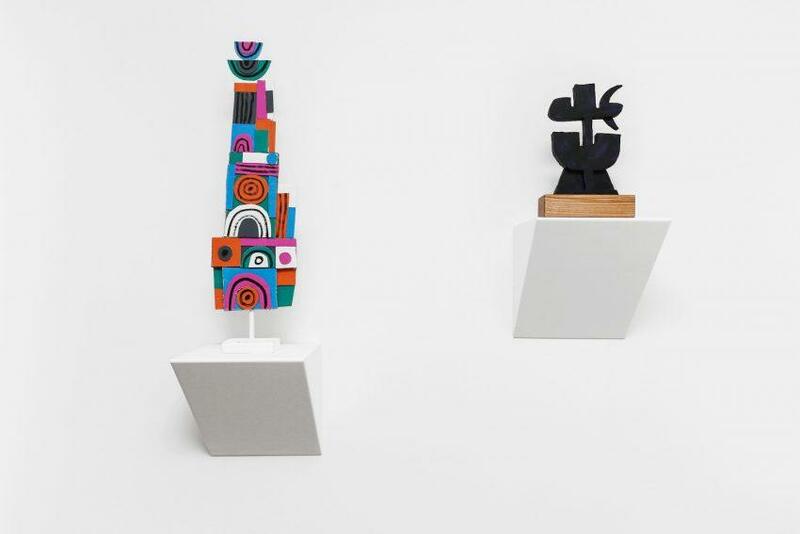 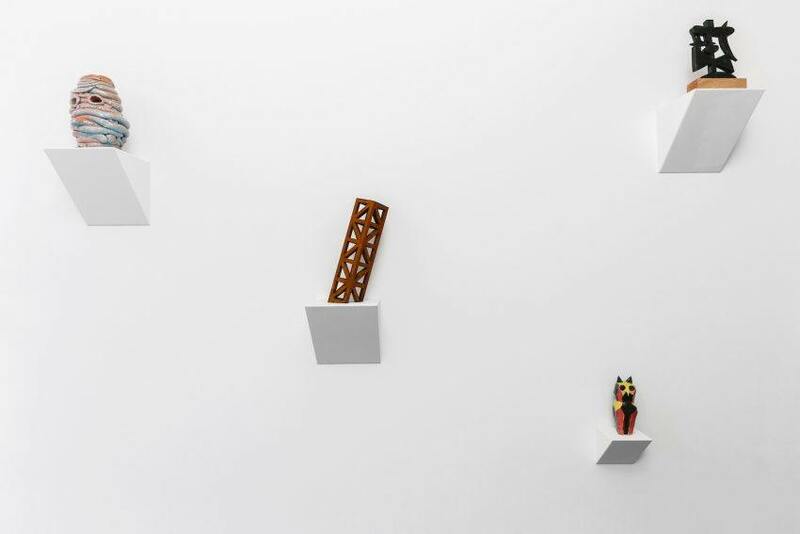 Object Matter celebrates the ancient art form of sculpture by showcasing three-dimensional objects in wood, steel and ceramics by contemporary artists who are mostly known for their works on paper and canvas. 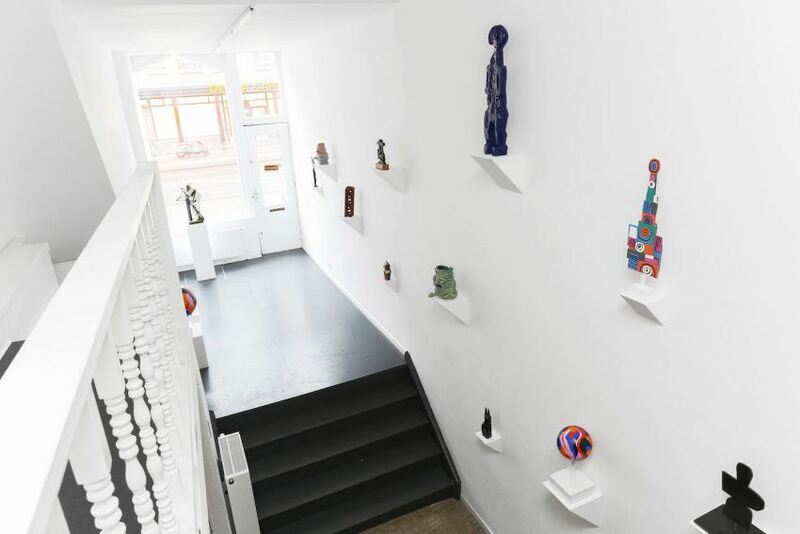 By deviating from their normal practice their approach to this medium laden with history becomes profoundly personal and intuitive. 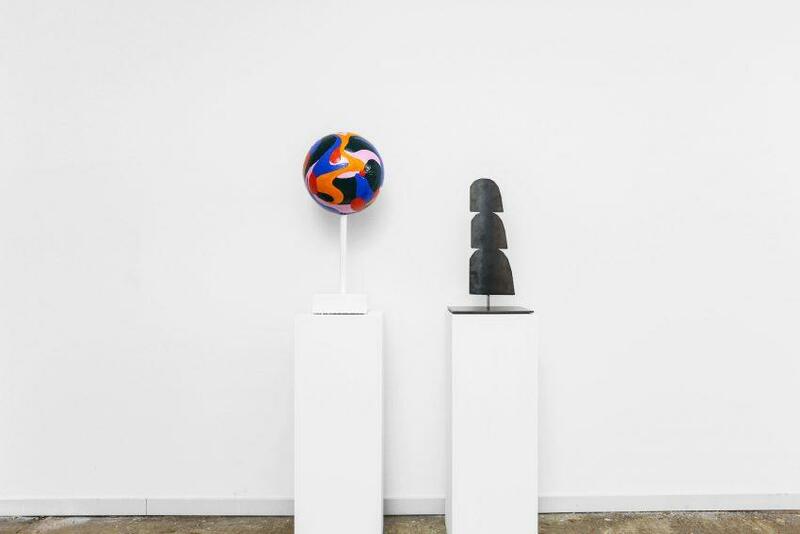 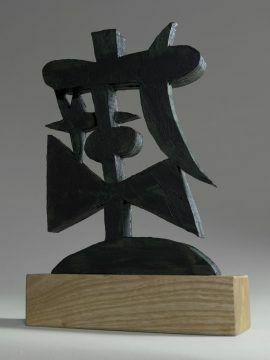 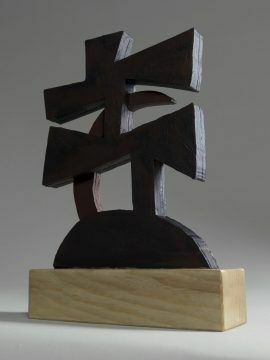 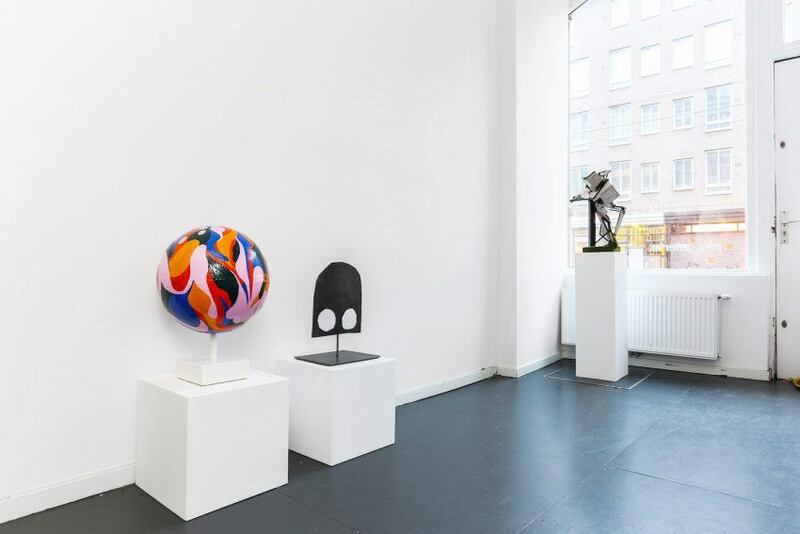 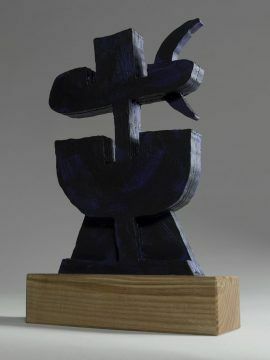 The result is a group show of both abstract and figurative pieces that show a fresh take on three-dimensional art.